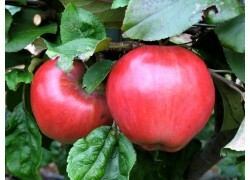 Dwarf Apples There are 93 products. 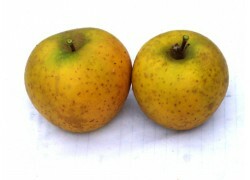 England's most important commercial russet variety, still grown commercially! 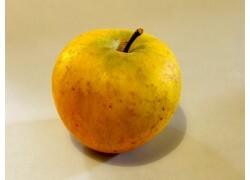 Probably originated in England in the 1870's. 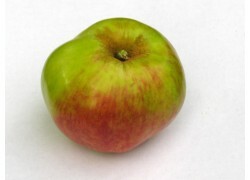 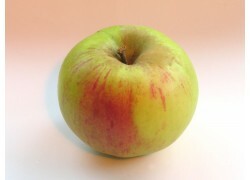 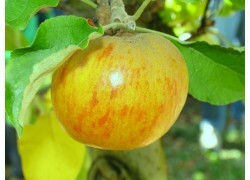 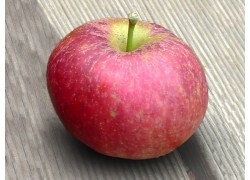 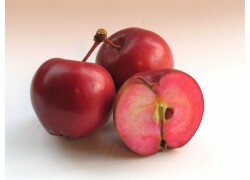 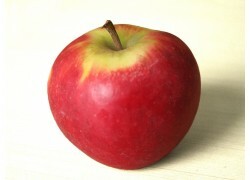 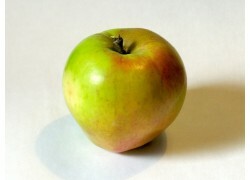 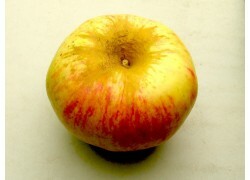 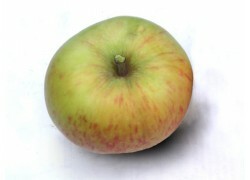 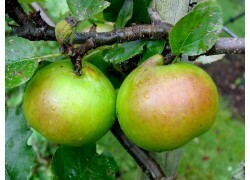 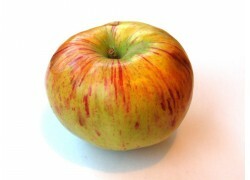 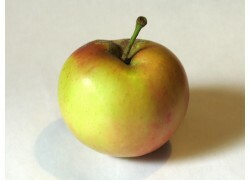 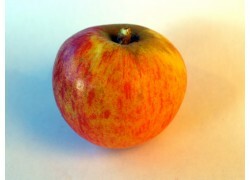 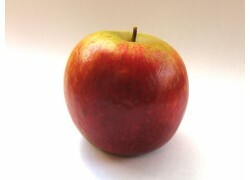 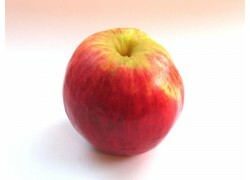 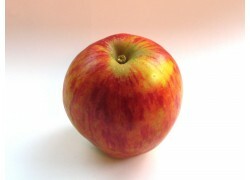 It has a characteristic russet yellow skin, sometimes with a patch of red when ripe. 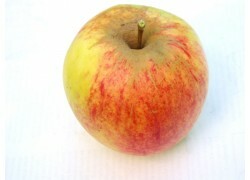 A rich, crunchy flesh with an almost a nutty flavour. 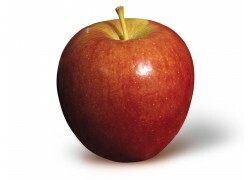 Keeps well. 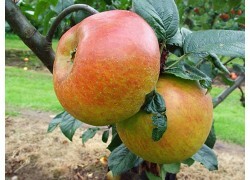 Prized in the kitchen - famous for making delicious 'tartes aux pommes' as it holds its shape when cooked. 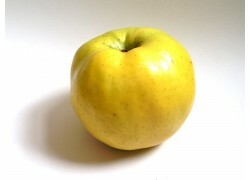 Under an irregular yellowish russeted skin, it has an appealing aromatic flesh that is wonderful eaten fresh and excellent for making cider. 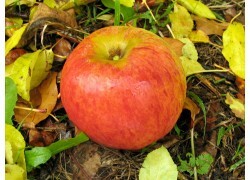 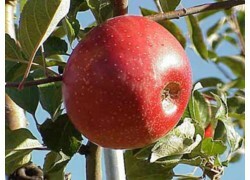 A true historic apple dating back to the 1600's in Normandy, France.